Bella Turf and Greens, Inc. Comment: I had a tree taken down and now would like to fill area with plants, bu I don't know what I should use? Fairfield Landscaping Companies are rated 4.62 out of 5 based on 436 reviews of 23 pros. 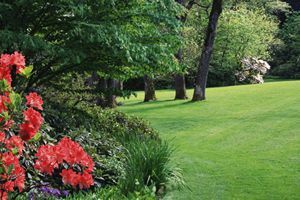 Not Looking for Landscaping Contractors in Fairfield, CA?